Neutrik has announced a new Dante interface meant to facilitate incorporating analog devices into Dante AoIP networks. 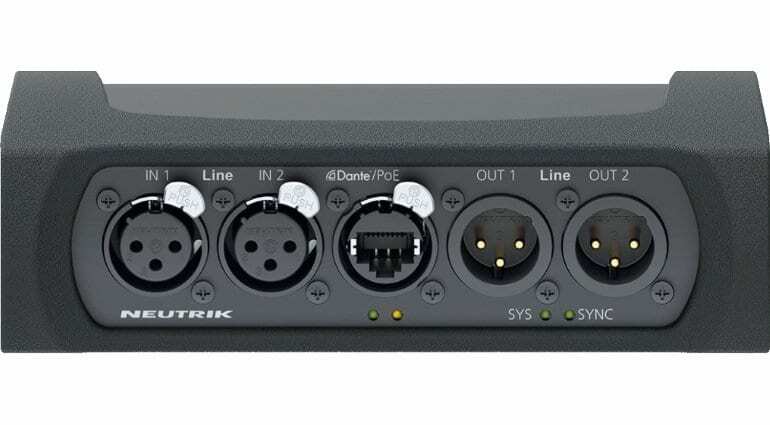 The NA2-IO-DLINE is a cable-based unit that offers two analog inputs and two outputs which lets the user run two analog audio channels into a Dante network or convert a Dante stream into two analog signals. The ability to both feed and transmit analog/Dante signals simultaneously allows you to run analog signals into a Dante network while routing a mix from a separate Dante source into analog devices like amplifiers, consoles, and signal processors. 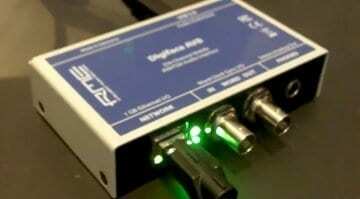 The NA2-IO-DLINE is AES67-compliant, which means it can be used within AES67 AoIP networks. 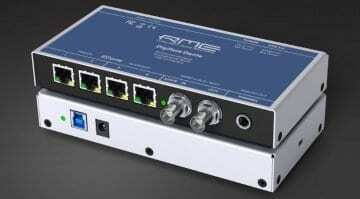 It requires a Power over Ethernet switch or a PoE Injector to function. Construction-wise, Neutrik say it has “rugged build” quality with a protective rubber casing which can be removed so that the interface can be used within a rack panel or mounted under tables, in floor boxes, or equipment racks. There are lockable etherCON connections for audio and network I/O as well. It all sounds very good, but price and availability details are not available at the moment. We will update this post when this information surfaces. 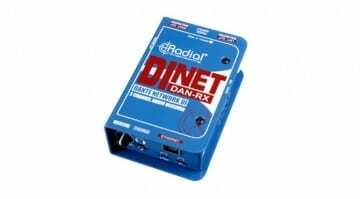 In the meantime, check out RME’s new Digiface Dante interfaces to get up to speed with recent audio networking developments. 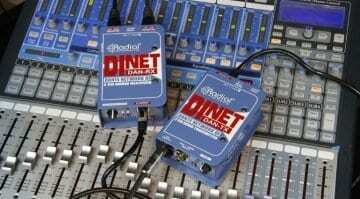 Is RME planning a new Dante or AVB interface?